In this month's Paris Insights, Paris-based journalist Ale McKenzie writes about luxury spas and how they can rejuvenate the frazzled traveler. 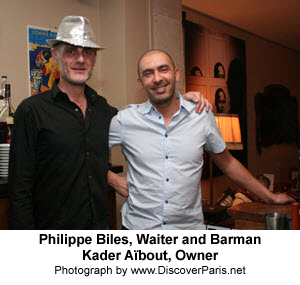 We dined at Les Belles Miettes in the 11th arrondissement, where we enjoyed attentive service and fine cuisine. Read our report in this month's Le Bon Goût restaurant review.